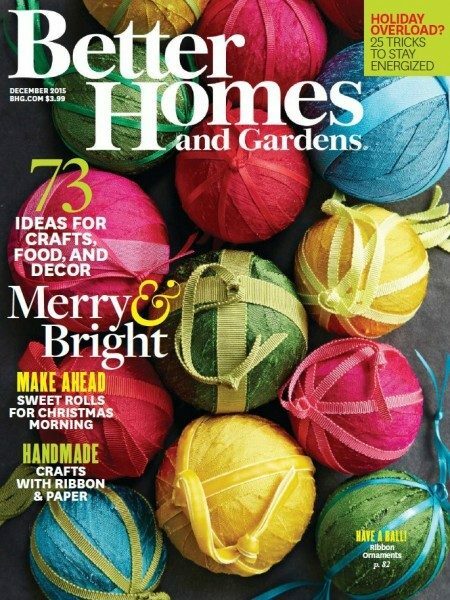 You can sign up for a FREE Subscription To Better Homes And Gardens!! This is my long-time favorite magazine! A little bit of everything for everyone!